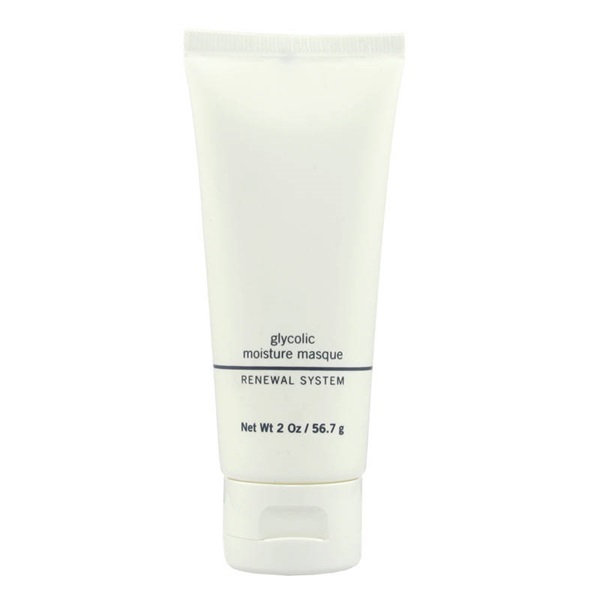 A hydrating cream masque with a generous amount of glycolic acid for optimal results. 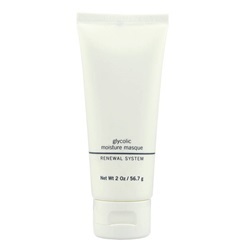 This gentle formula exfoliates and replenishes moisture to smooth fine lines and plump the skin. 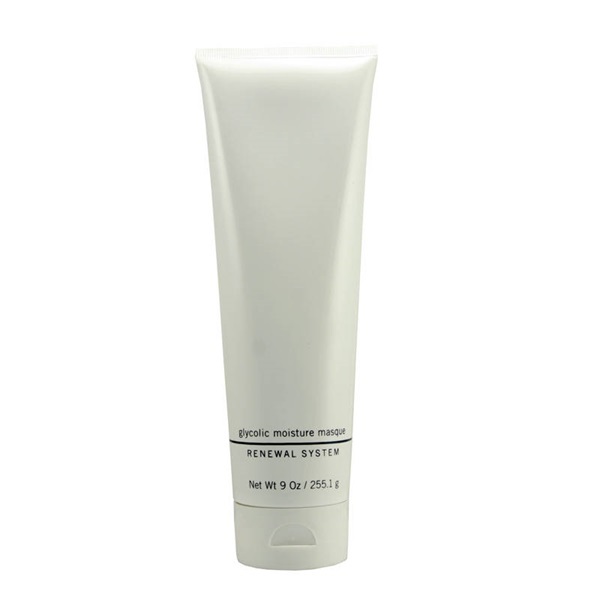 Licorice extract and vitamins A, C, and E offer their benefits while sodium hyaluronate hydrates and softens the skin.